The pale blue hues of a hydrangea or the deep blues of an iris can calm worries and preoccupation representing peace, openness, and serenity. 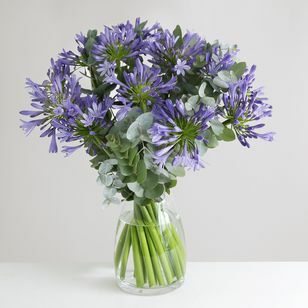 Fresh floral arrangements filled with blue flowers offer a cooling antidote to anxiousness. 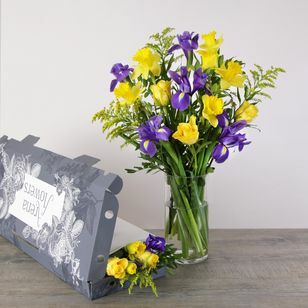 If you're not too sure about blue flowers, more colourful flowers are available for flower delivery in London and Nationwide. Why not have a look?